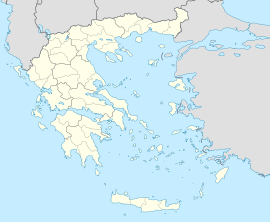 Kozani (Greek: Κοζάνη, pronounced [koˈzani]) is a toun in northren Greece, caipital o Kozani regional unit an o Wast Macedonie region. ↑ "International Contacts". Targovishte Municipality. Archived frae the oreeginal on 2007-08-13. Retrieved 2013-08-29.